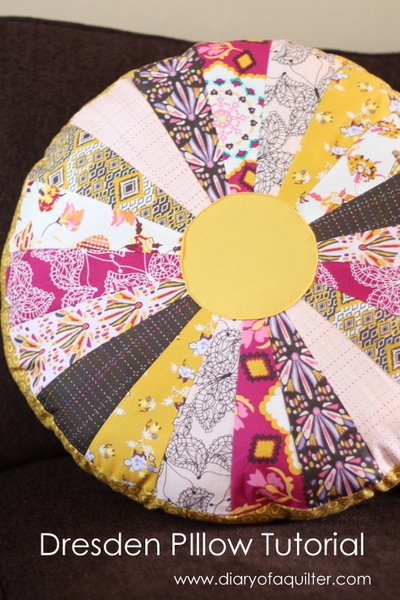 I thought I would continue on with my cushion making theme! This looks a little too complicated for me, but great for those who like a challenge or are just great sewers! Click here for the pattern and tutorial (via Art Gallery Fabrics).